When I heard the Charles Worthington Texturising Spray was a dupe to Oribe's Dry Texturising Spray, I knew I needed to get my hands on a bottle. I've never tried the latter, but I've heard great things and have been dying to give it a go - but coming in at a whopping £38 a bottle, my purse strings won't quite loosen that far. So of course, I've been hunting for alternatives and after a little research I discovered the Charles Worthington offering was considered a good dupe. First up, the packaging. I love this pink bottle, it's really pretty and super girly, getting the thumps up from me. It's a pretty good size too, at 150mls I can see this lasting me a long while. I managed to grab this whilst it was on offer in Boots for £4.66 (it usually retails at £6.99), so this is a much more affordable product. The actual spray is difficult to describe, it's some where between a hairspray and a dry shampoo - without the white coating of course. I was worried this would be really sticky and make my hair stiff, like a hair spray would, but it doesn't at all and brushes out really easily. This makes my hair feel 'gritty' and really does give that 'second day hair' feeling. The texturising spray does exactly what it says on the tin, my hair looks full of volume after a few sprays of this stuff. I like to tip my head upside down and blast this at my roots, then flip back over and give my hair a good ruffle, then I'm good to go. This is a fab product for popping in your bag and adding a little extra volume to your locks. I'm really impressed, I think I will be picking up a few more of these before they go back up to full price. If your hair is pretty limp and lifeless like mine or you hate that super-soft hair you can't style, it's certainly worth giving this a go. I've been loving this lately too! 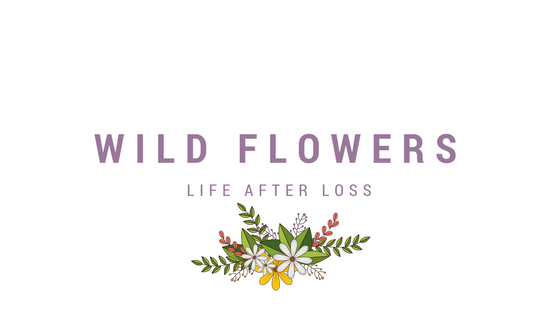 One of my new go-to products! 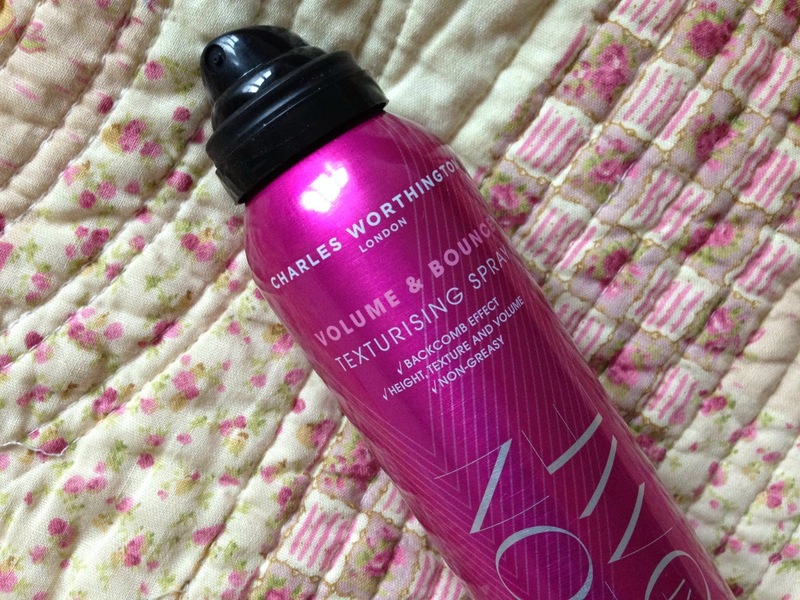 My holy grail texturising spray is the VO5 backcomb spray, it smells lovely and it just gives me more volume and texture. I am really intrigued by the actual ORIBE spray though to see how it compares to normal high street ones :) Charles worthington is a brand that i need to look into because i haven't tried any of their products. Wow so exciting! So glad you found this! Ooh this looks like such a good find! YES :D Thanks for finding this, I'm actually that excited that I'm going to buy it tomorrow! 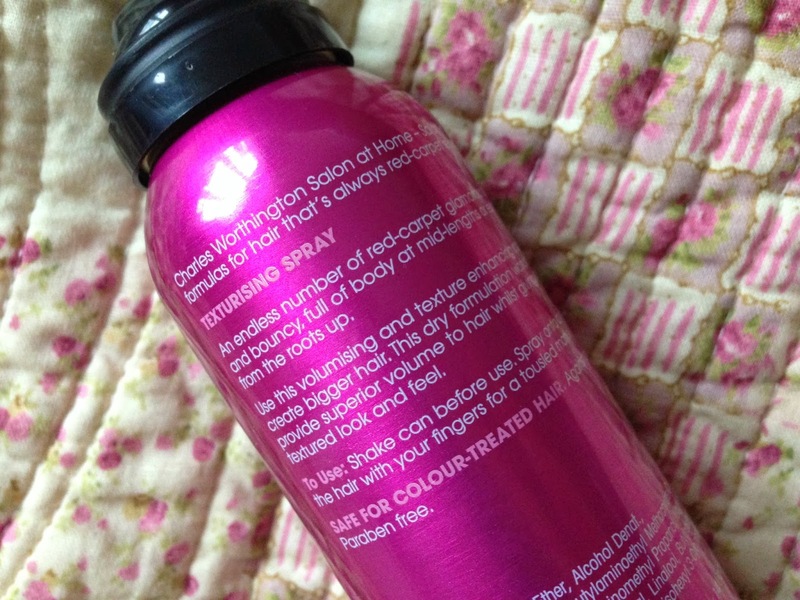 Haven't heard of this texturising spray before, always on the look out for good hair products. Most just leave my hair sticky or greasy. I will be looking into this one and it's such a good price too. I really like the sound of this. Great price and gorgeous colour bottle too!